Start earning your Sisig Master Stars and win PhP100,000. Create your unique sisig dish and register by 15 July 2018 to start your journey to become a 3-Star Certified Sisig Master. You may just win PhP100,000! Simply fill in the form below. 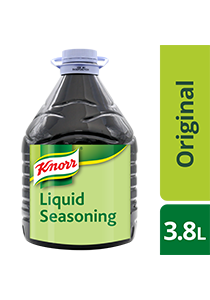 #1 Liquid Seasoning in the Philippines. Best for Grilled Pork Belly. Can be used for marinades, boosters and as a table top seasoning.